Taylor Door is committed to helping you find the best products and lowest garage door repair prices in St Clair Shores MI. From doors and windows to hardware and parts, our team has the experience and knowledge you need. We make it easy to install or repair commercial and residential windows and doors. 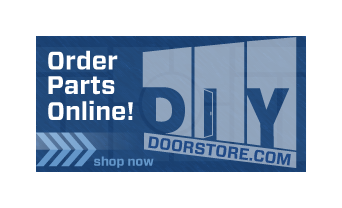 LOWEST St Clair Shores garage door repair prices–guaranteed!! 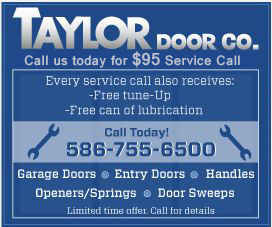 It’s no surprise why Taylor Door Co. is the best garage door repair company in St Clair Shores MI. Our installation and repair services are fast, and most can be done in one day. Plus, we will get the job done right the first time, so you can experience years of reliable, durable and worry-free doors and windows. We’re waiting for your call! 1-800-NEW-DOOR!